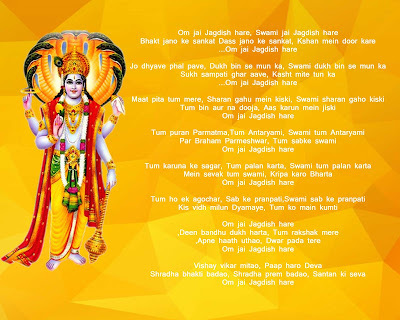 Solah Somvar Vrat Katha is dedicated to Lord Shiva, observed for 16 Monday continuously. It is believed that Solah Somvar Vrat is very fruitfull and bless all kind of wishes to the devotees. Being with this, women observed this fast to get ideal life partner while married women observe fast for a good married life. Devotees will start Solah Somvar Vrat from the Shukla Paksha of any month. Apart from this, many devotees usually start their fast from Shravan or Kartik month. The legand of solah somvaar fast is related to the curse of the Moon. 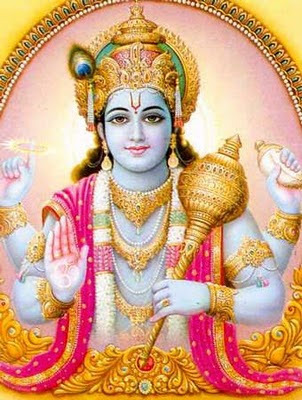 According to the Hindu epics, Moon is the son-in-law of the king Daksha. 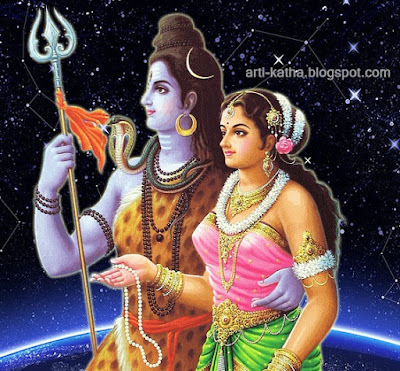 Daksha married his all daughter to the Moon but Moon only loves Rohini due to this all other daughters of Daksha went to his father and complaint against the Moon. To heard the sorrow of his all daughters and he cursed the Moon that his body will fade day by day. 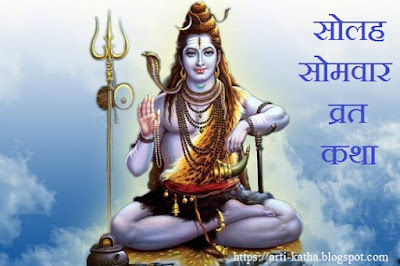 When the Moon was started fade he tell his problem to the Lord Shiva then he suggest him to take Solah Somvar Vrat. After that Moon started take the fast of Solah Somvar and finally he was free from the curse of Daksha.